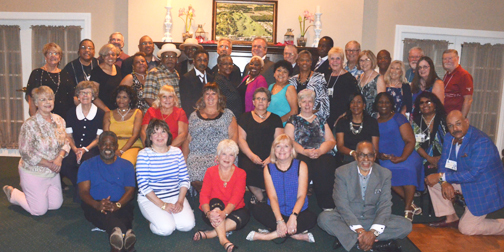 On Saturday, August 18, members of the Libbey High School’s classes of 1967 and 1968 gathered for a 50 year reunion at the Heatherdowns Country Club. The event featured a dinner, dancing, cash bar, a DJ, raffles, door prizes and a lot of photos and memorabilia from the school years. TARTA is an Equal Opportunity Employer, and we believe it is important to share the information to all of our vendors.